Sri Lanka is committed to establishing a National Single Window (NSW) for international trade as a policy priority, with the support of the private sector. A NSW allows exporters and importers to submit documents at a single location or entry point, to fulfil all trade-related regulatory requirements, thereby facilitating cross-border trade. 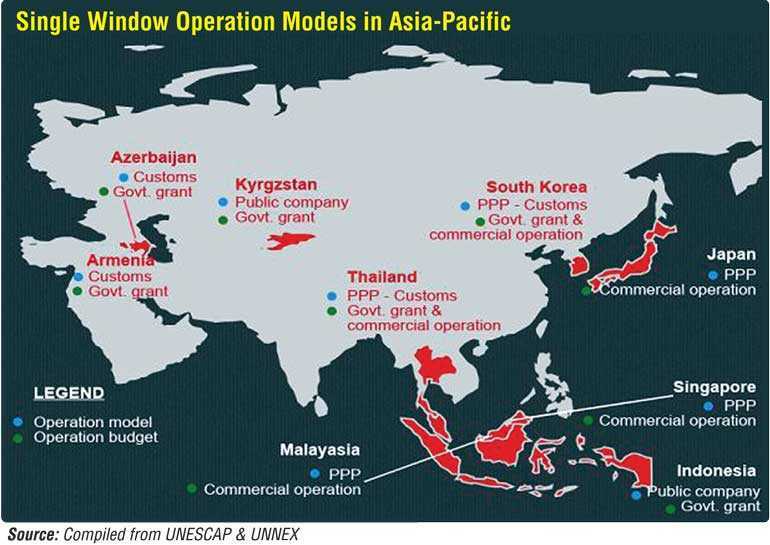 Relying on an existing Government agency (for example, the Customs) as the operator is a common practice among existing NSWs in the Asia-Pacific region (see chart). For example, the operator of the Philippines NSW is the Bureau of Customs, which deals with customs processes required for export and import trade. This approach is attractive because the Customs are often advanced in terms of IT resources and skills, have an independent budget, and control all trade transactions. The challenge is to ensure the participation of other government agencies in the NSW that will not only cater to improving the efficiency of the Customs clearance process, but also to fulfil the objectives of other agencies. 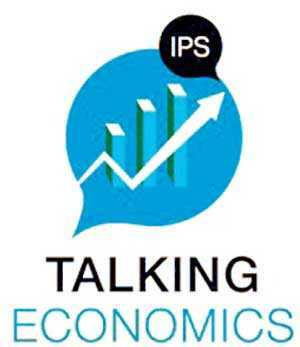 A PPP is a popular operational model around the world, especially in Asia-Pacific. Some of the major and emerging economies in the region, such as Japan, South Korea, Malaysia, Singapore, and Thailand, have implemented a PPP model for NSW. PPP is a contract – often of medium to long term duration – between a private company and a government. The goal of the partnership is to provide a public service and/or infrastructure. Under a PPP, the private company bears the risks, while its remuneration is linked to delivery and performance of the infrastructure and the services provided. Singapore’s NSW is often cited in literature as one of the earliest and most successful examples of a PPP. CrimsonLogic Ltd. was selected through an open competitive tender to develop, operate, and maintain the NSW systems. The PPP model enabled Singapore Customs to leverage the capabilities and expertise of the IT company to build and operate the systems, while CrimsonLogic was able to recover its capital investments and operating expenses through collecting processing fees from users.